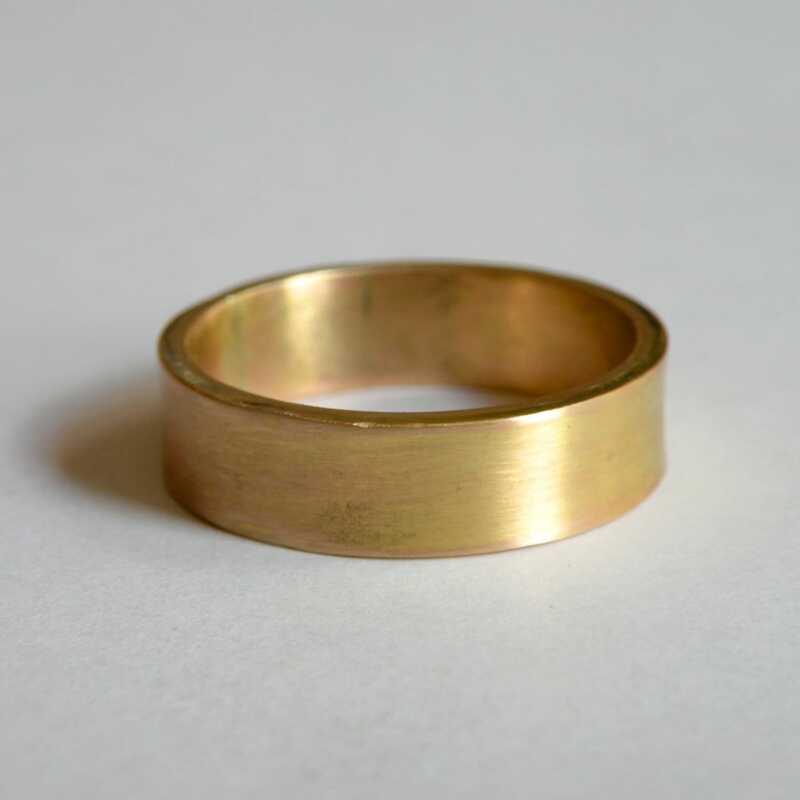 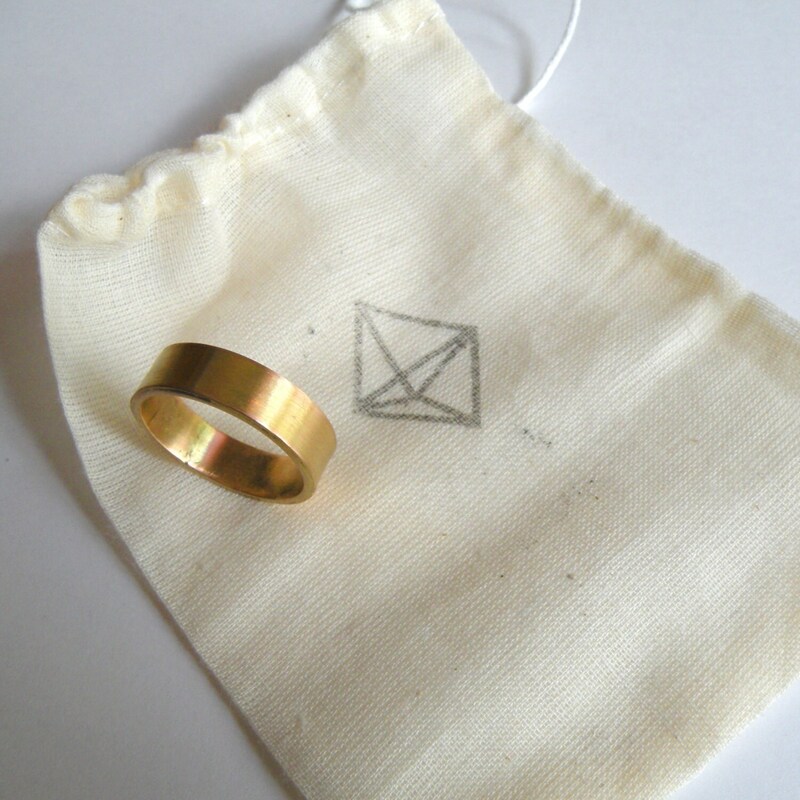 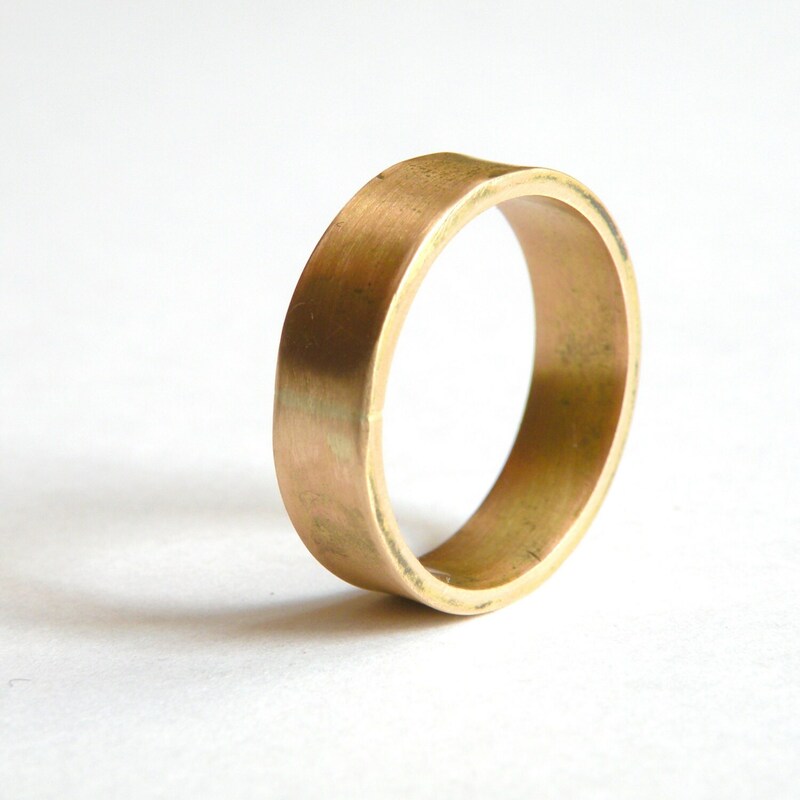 I use beautiful, hefty, solid 14K gold and carefully hand-craft this bold and minimal band with rustic nuances. 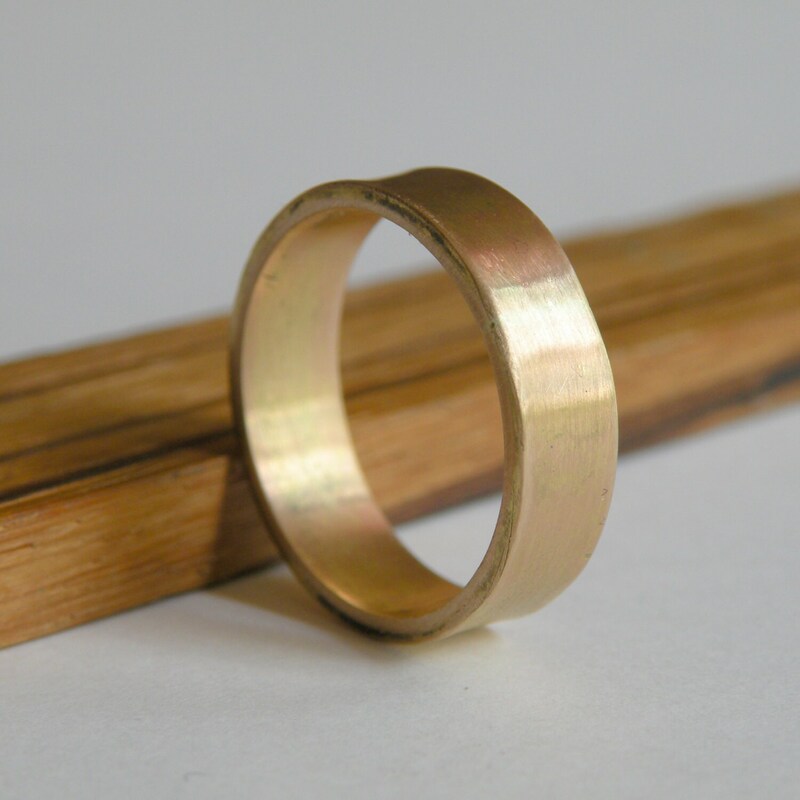 The band measures 6mm wide and 1.5 mm thick, it is a heavy weight gold band. 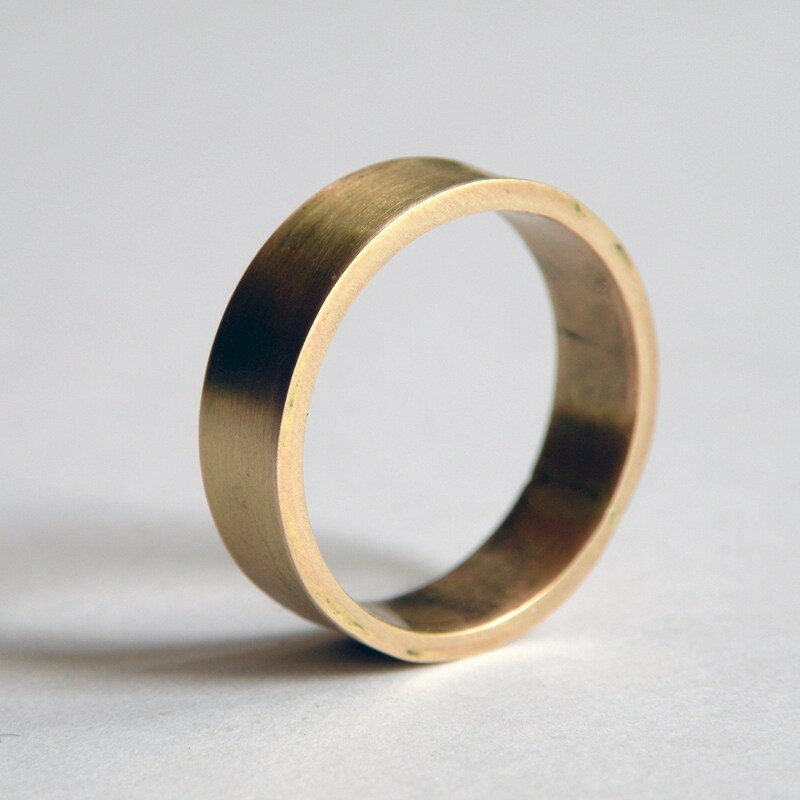 It looks great alone, or stacked with other rings! 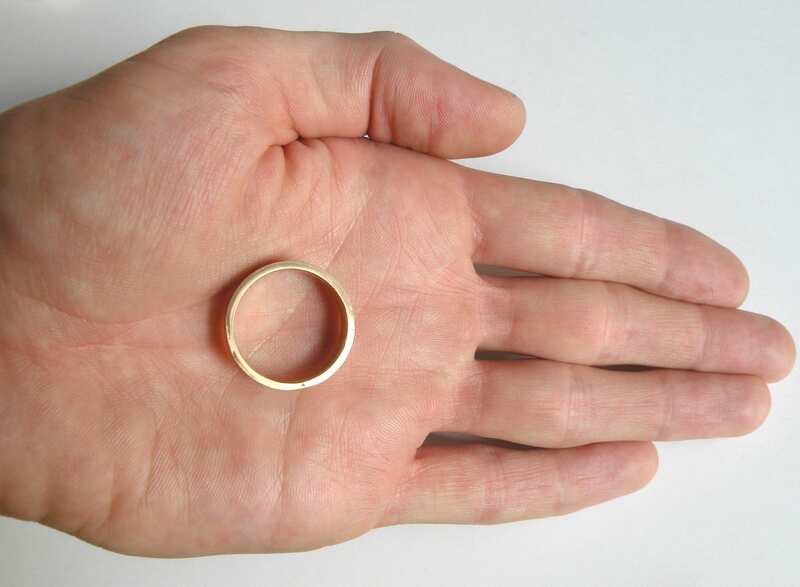 If you'd like larger than size 10 please let me know!